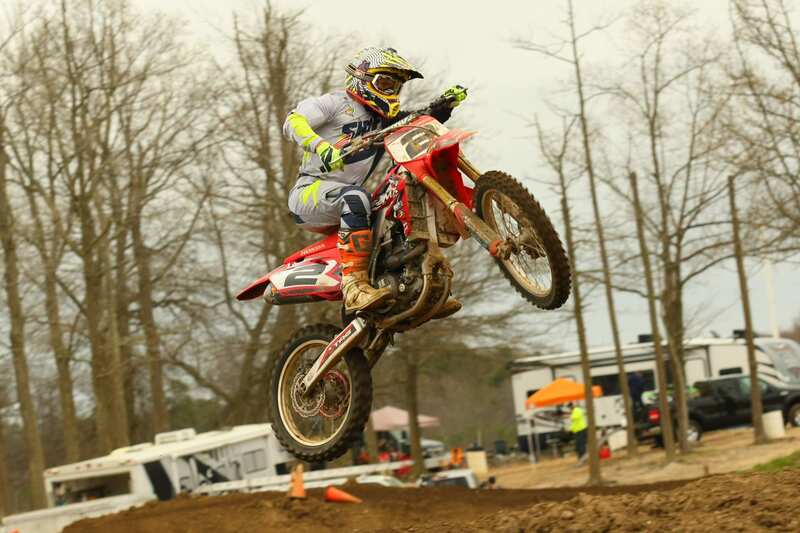 Overcast skies and breezy conditions greeted the 400+ racers that came out to a rare Saturday motocross race at Raceway Park on April 15th. Check out some of the highlights in our race report below. 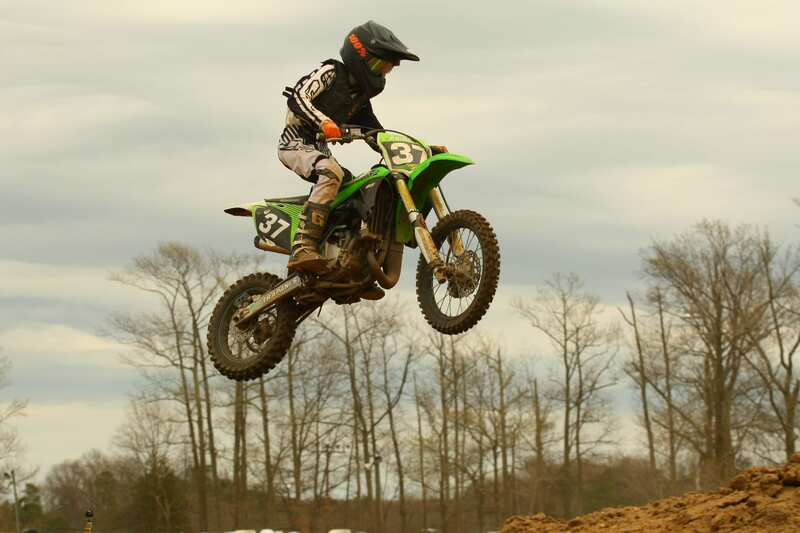 Canyon Richards was a double class winner taking victories in both the 50cc 7-8 Stock and 50cc Open 4-8 classes. 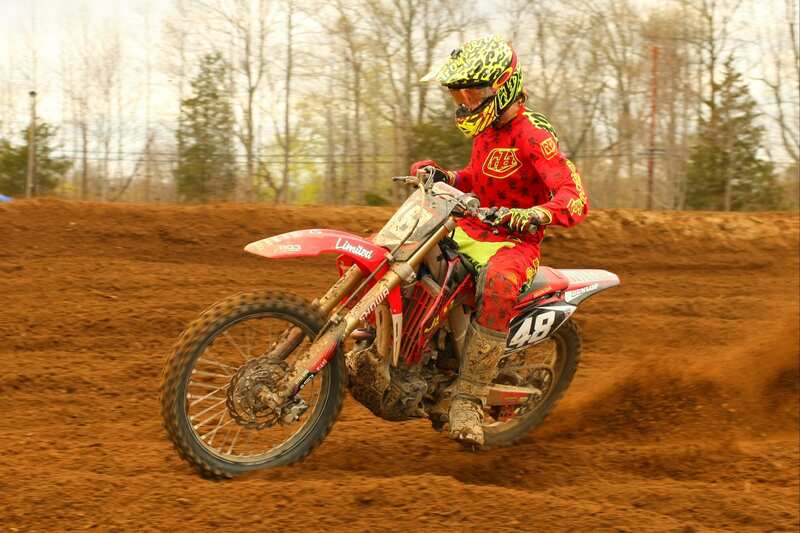 Joseph Rainone won both the 65cc 10-11 and Junior Mini classes. 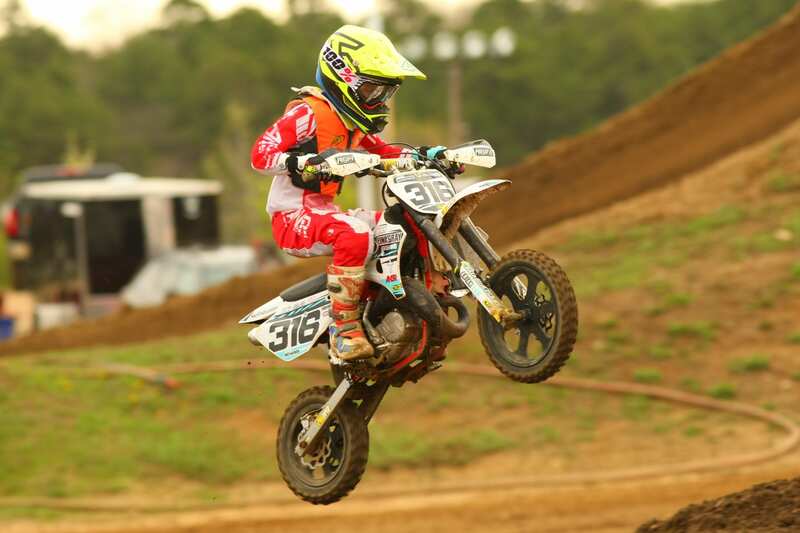 Brian Espinoza won both the 85cc 9-13 and SuperMini classes. 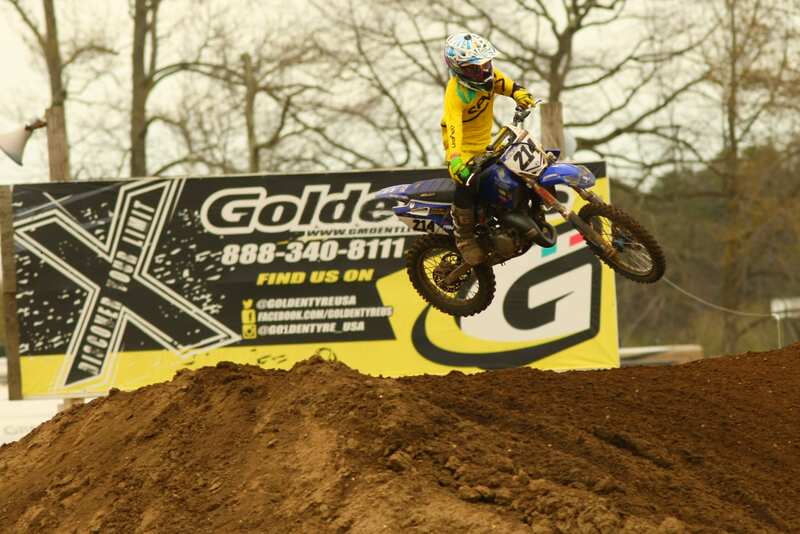 Ryder Fox won both the Schoolboy and 125 Two-Stroke classes. 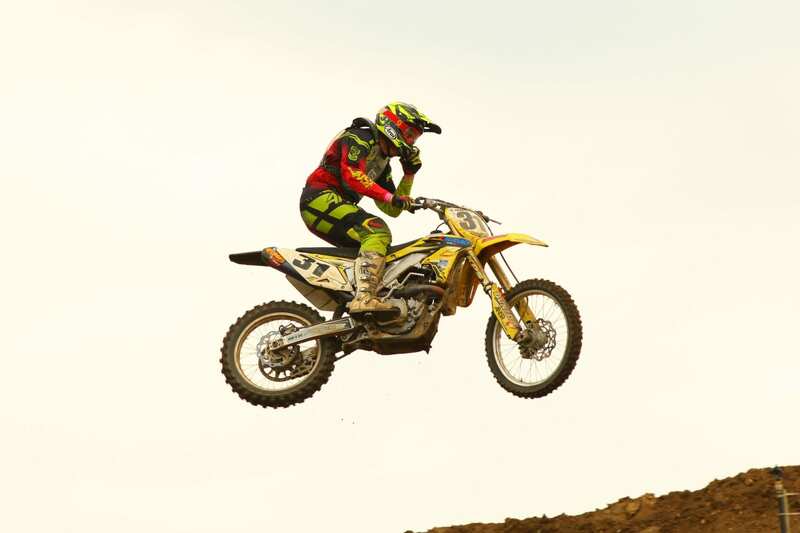 Ricci Randanella won both the 250 Amateur and Open Amateur classes. 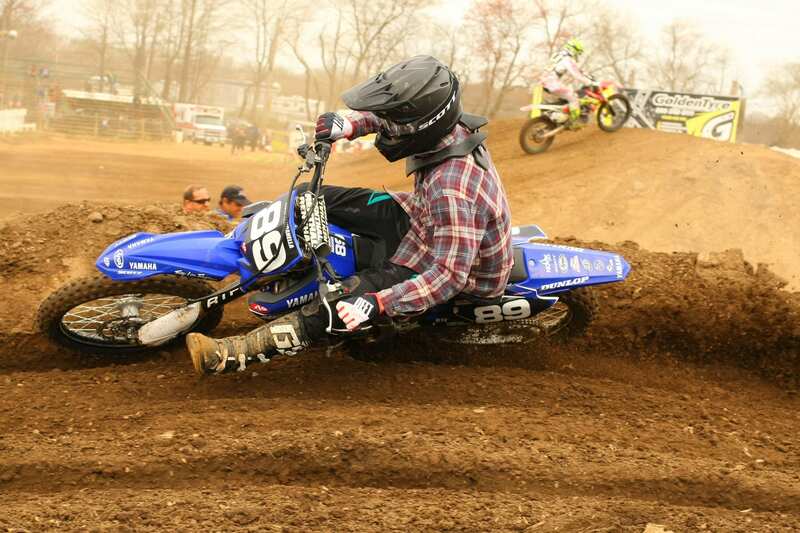 Larry Mora won both the 25+ and 30+ Novice class. See all of the results from 4/15/17. See all of the Lukaitis Photos images from 4/15/17.